Cloud storage is becoming a normal part of daily life for many of us. It has lots of benefits and allows us to store, manage and retrieve online photos, music, games and all sorts of personal documents from different devices and different locations. There’s no doubt that millions of us value the convenience that cloud storage services bring. But we’ve heard reports that some people are having problems with these services. Some people might not be getting accurate information so they don’t know what they are signing up to and some contracts are being changed without any notice – for example prices going up or storage capacity being reduced. And we’ve heard about people losing their information or not being able to access it when they want to. Prompted by these concerns, the Competition and Markets Authority wants to ensure that cloud storage providers are complying with consumer law and that people aren't being treated unfairly. So we’ve launched a consumer law compliance review on cloud storage services. We’re looking at business practices and terms and conditions across the consumer cloud storage sector. And we want to hear from you. 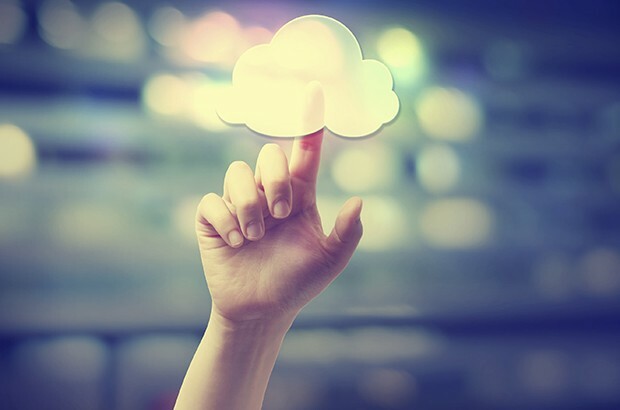 Whether you're a cloud storage provider, a user of these services, or just have an interest in cloud storage technology, this is your chance to share your views. You can find out more about our review and send your thoughts directly to us by visiting our webpage.